Farm businesses’ debt-use decisions can affect their growth and survival, as well as the economic vitality of farm-dependent rural communities. Thus policymakers, agricultural lenders, and other farm-sector participants closely follow trends in farm debt. 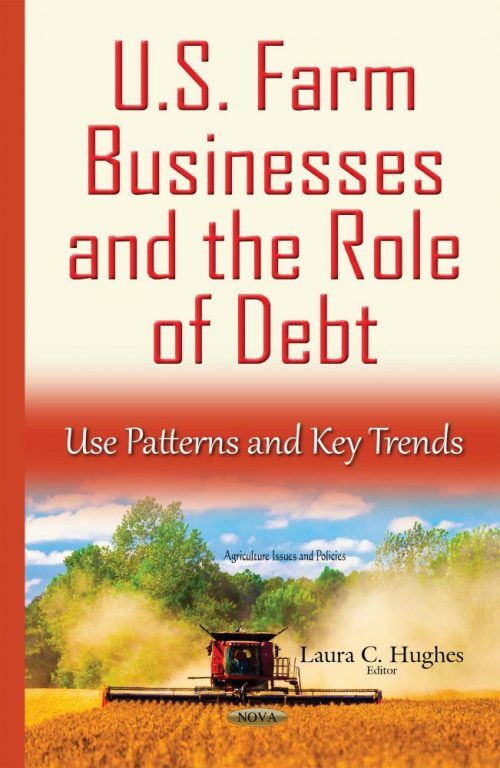 This book is a primer on the use of debt by U.S. farm businesses for policymakers, researchers, and others interested in the financial well-being of U.S. agriculture. It presents data on basic debt-use patterns by farm businesses (in 2011, over 900,000 farms operated as farm businesses based on their size, organizational structure, or the occupation of their principal operator) and explores key trends over 20 years. U.S. farm debt use varies widely by farm size, specialization, operator age, and other farm characteristics.